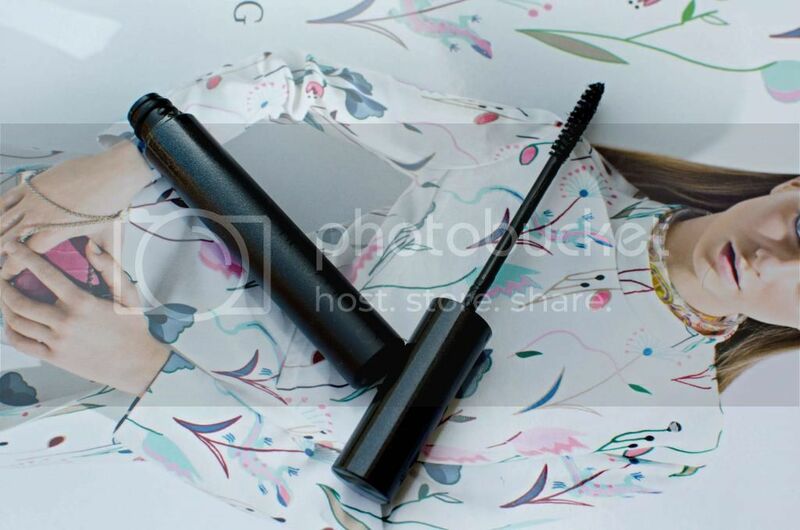 You already know all about my infatuation with the Surratt Beauty line, so you’ll understand that I had high hopes for the Surratt Relevee Mascara, as well. This is saying a lot, because I’m of the mindset that department store brand mascaras are just not worth the money, with such great drugstore brand offerings. Yet, I still find myself caving and trying one once in a while. One thing that it does have over Voluminous is that I realized that the black debris that winds up under my eyes as the day goes on is caused by the Voluminous. (I’ve been using it since college, and it took me until recently to realize that. Yes.) 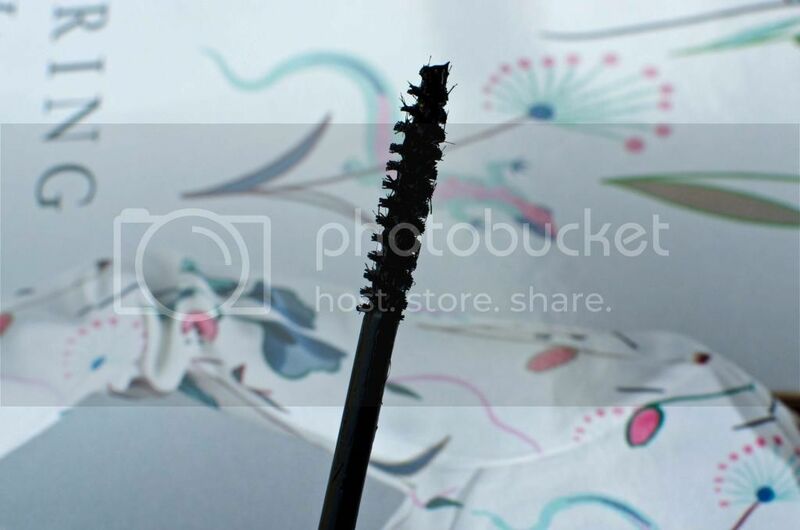 I love how it makes my lashes look, but hate the ebony drift. 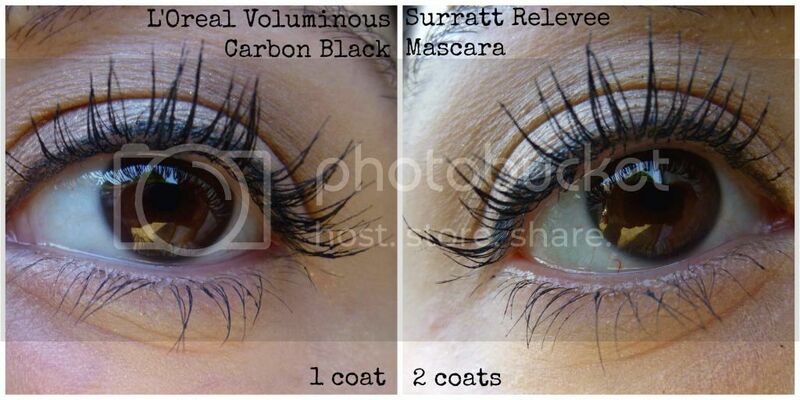 The Relevee Mascara is definitely more…err…colorfast? For lack of a better word. The tubes are supposed to come off with warm water (and soap? I forgot what he said), though I generally use my Bioderma Crealine and then follow up with my cleanser. 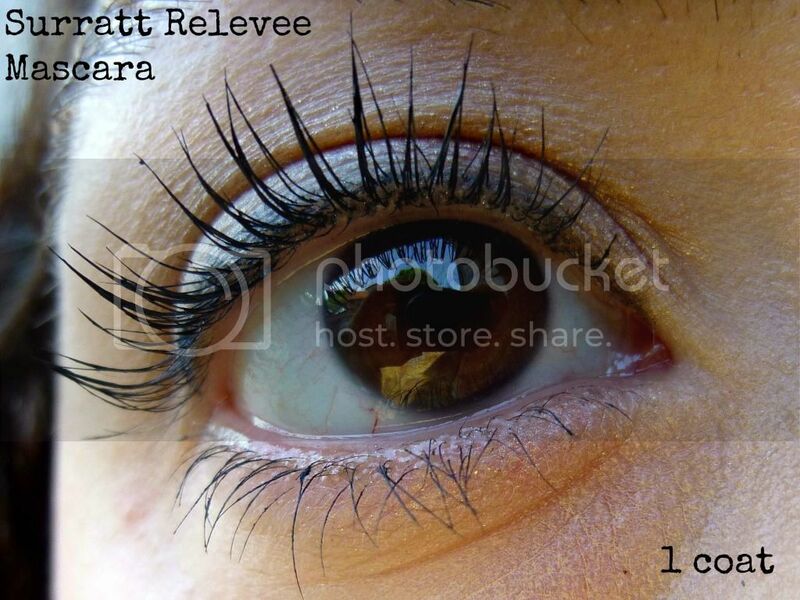 Ultimately, the effect of the Surratt Relevee Mascara is lovely, but it takes a lot more work. Which takes a lot more time. And my ablutions already take enough time. So I would probably save this for a special occasion. But, at $0, it’s a bit pricey for a once-in-a-while product. 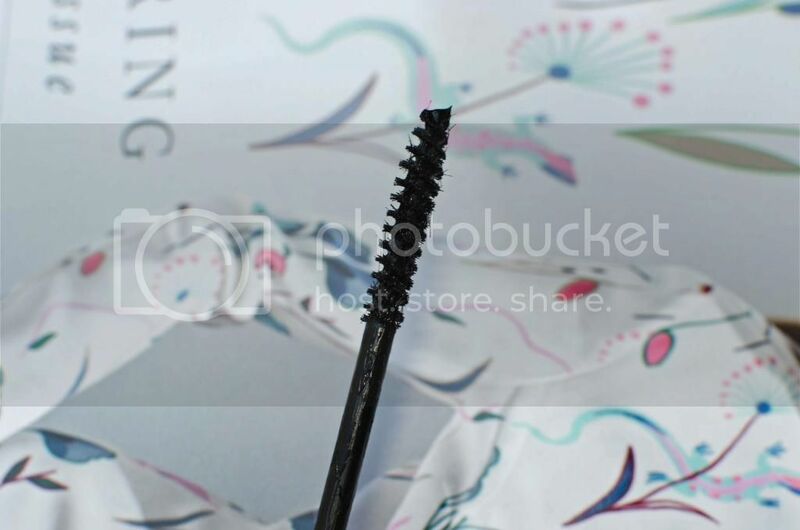 However, in the course of my recent mascara experimenting and comparing, I also picked up the sample of Benefit They’re Real mascara that I got from Sephora in my birthday gift last year. 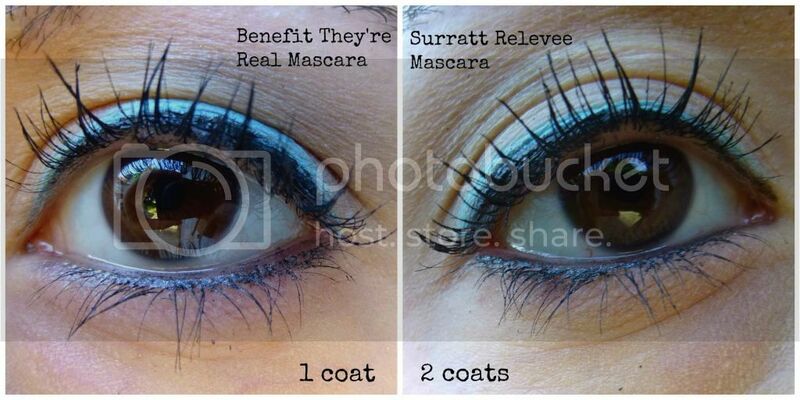 (The running theme of this entry being, “Shani is a bit slow.”) And while the Surratt Relevee Mascara probably wouldn’t sway me from my drugstore brand ways, They’re Real just might. It gets the one-coat volume that the Voluminous does, and it doesn’t leave me looking like a raccoon by the end of the day. I was quite disappointed with the sample/travel size I bought of Benefit's BaDgal lash so that would give me pause about getting They're Real. Although now that you've given They're Real a decent review, I might consider trying it. I'm reserving my full judgement on They're Real, because I need to use it more, but those were my first impressions. They have a small sized one at Sephora for $10, so it's not such a huge investment to try it out. My recent post Surratt artistique eyeshadow palette – Enchantress, Patine, Marron, Dore, Haute Chocolate and Ravissante and some Link Love! Despite the extra work, this one has been growing on me. The Benefit one flaked like mad the other day, and this one stays good all day.